Need I say more? 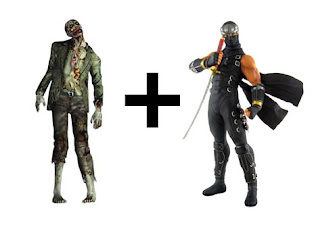 It's been said before, but I'll stress it - ninja zombies are cool! If you've ever seen a game with a ninja zombie, then please let me know! By the way - Resident Evil 4: Japanese Trailer.